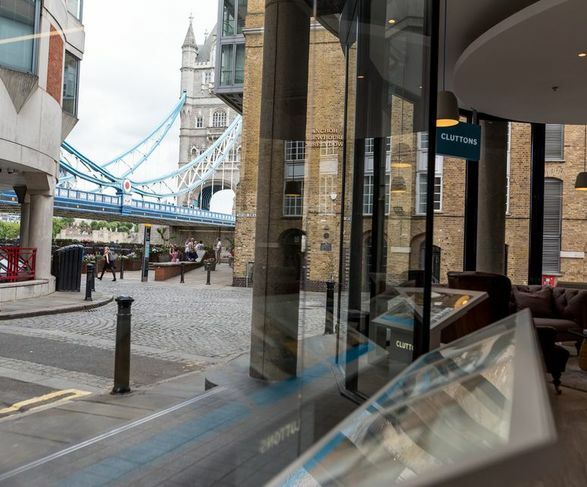 As independent property consultants, we are committed to promoting and developing the careers of all our employees so that they reach their full potential. We offer a competitive salary and benefits package, including a Group Personal Pension, performance related bonus scheme, season ticket loan, and private medical insurance. We are an equal opportunities employer and accredited for Investors in People. Many of our partners joined us as graduates. They often say that one of the best parts of working at Cluttons is that no two days are the same. You might spend a whole day on site carrying out inspections, or can be completely office based attending meetings with clients - whatever you do you can always count on our team to support you. We also enjoy the frequent social and sporting events as well as networking and building numerous contacts within the industry. From the first day I started at Cluttons I was instantly made to feel part of the team being included in multiple projects that allowed a good level of client interaction and opportunities to development a number of different skills. There are numerous opportunities to network and speak to various different departments within Cluttons from graduate events to staff bars at the end of each month. Throughout my time at Cluttons, I have been supported through my APC process from the first day introduction to month to month meetings with both my APC councillor and supervisor. I successfully completed my APC in 2017 and would not have been able to do so without the help of Cluttons. I was able to get experience in different departments and attend sessions with an external party. Since completing the APC, I have seen various opportunities open up for me. I am looking forward to continuing my journey through the company and am assisting other graduates who are going through the APC process. 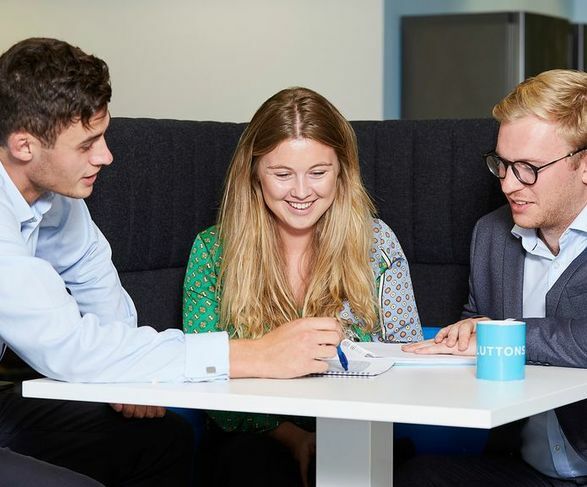 After working for smaller, niche practices, joining Cluttons has felt as though I am part of a firm that encourages me to achieve my professional ambitions and has the capacity to allow me to grow. As a company, it recognises the value of its people and from the first day, I was made to feel welcome and an important part of the team. From a stimulating work environment to the vibrant social life it is a company where there is a collective drive for both you and the company to succeed whilst having a good time along the way. Cluttons graduate training programme has given me the tools needed to embark on a successful career in the property industry. Passing my APC in 2016 was the result of the hands on experience I gained throughout my graduate training and the supportive nature of the company. 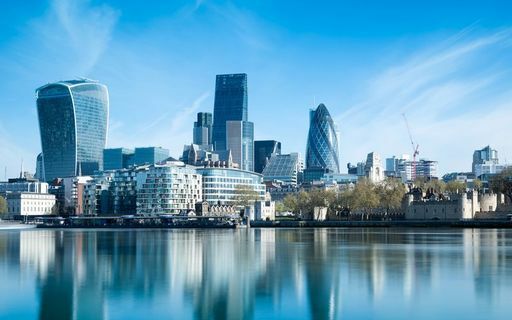 Since qualifying as a chartered surveyor I have taken up a permanent position in the central London residential valuation team, have progressed to the position of Associate and now have the opportunity to mentor and supervise new graduates throughout their APC. I thoroughly enjoy working for such a friendly, supportive and ambitious company and I can’t recommend Cluttons highly enough. Cluttons is a great place to work especially when starting as a graduate. You get the full support internally and externally for your APC. You get the full training necessary that helps you along the way to becoming MRICS, whether that be your supervisor, councillor, recently chartered colleagues or your external trainer. As well as the APC the atmosphere in Cluttons is always vibrant and whatever team you work for, everyone is very friendly and always looking to help you out if needed. From a social perspective, Cluttons host a variety of events each year whether that be sport related, charity related or even just an internal event where it gives employees an opportunity to communicate between teams. Working at Cluttons presents plenty of opportunities for engagement, from playing for Cluttons FC and the Rugby 7s, to attending the monthly CPD sessions. The support provided to me during my APC both from my fellow colleagues and our external support was excellent and in stark contrast to former employers. 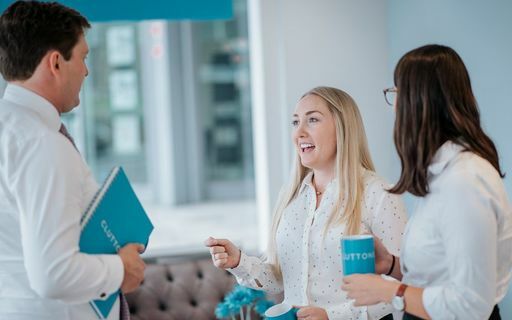 I enjoy working at Cluttons as I feel valued and that my opinion is taken into account on key business decisions that can influence the firm’s direction and strategy. I joined Cluttons to work on exciting projects that would give me the breadth and depth of experience I required in a supportive environment. My supervisor and counsellor have provided me with excellent advice, guidance and support to make me feel confident to sit my APC in Spring 2019. I also enjoy the frequent social and sporting events and I have made some great friends at Cluttons as well as networking and building numerous contacts within the industry. We are proud to have some of the best graduates within the industry working with us across our business. We recognise the importance of supporting and guiding you to this stage but we also strive to develop your business skills and provide you with work experience that will be invaluable to you. We will support you throughout your chosen pathway in a variety of ways, starting with the period that leads to you gaining your APC and becoming a Chartered Member of the RICS. We will continue to support you on your exciting next step in planning your career and help to create a personal development plan aligned with your current work, experience, and aspirations.